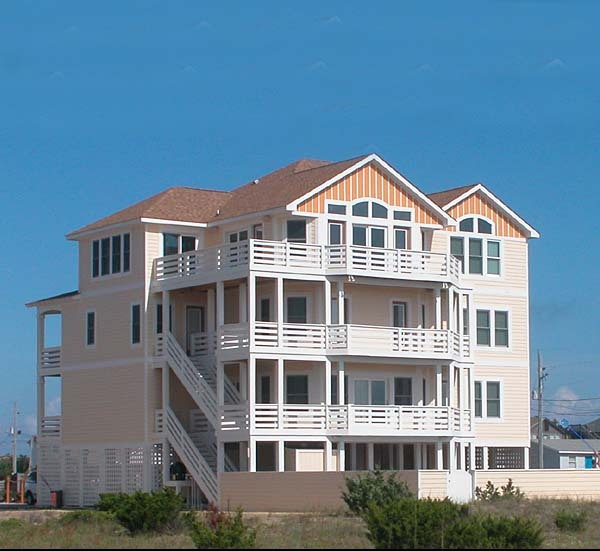 The Parade of Homes showcases the finest properties on the Outer Banks, and the Outer Banks Home Builders Association (OBHBA) is anticipating approximately 1,500 attendees. The event lasts until Sunday, October 11th, and all 29 homes participating, from Currituck to southern Hatteras Island, are open from 10am – 6pm on all four days.Both Moonshine and Rising Sun will be open for anyone to stop by, not just folks who are registered with the Parade of Homes, and visitors and locals alike are encouraged to come by and view these stunning Saga Construction homes. 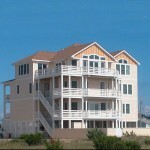 For more information on the Outer Banks Parade of Homes, visit the official website.